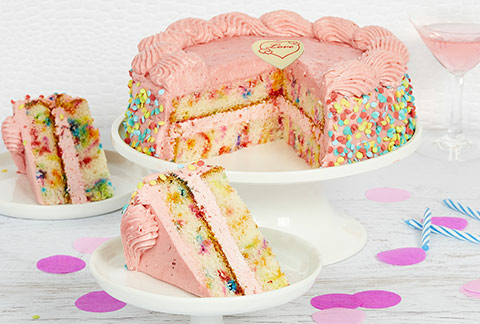 Valentine's Day Cake Delivery | Send Your Valentine a Cake | Valentine's Day Gifts | Bake Me A Wish! 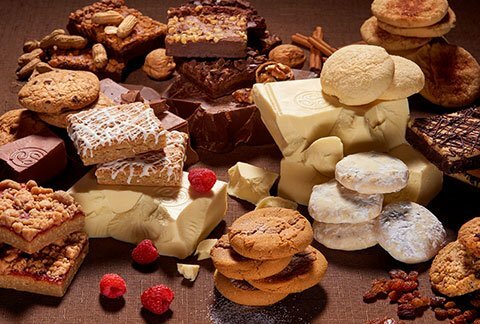 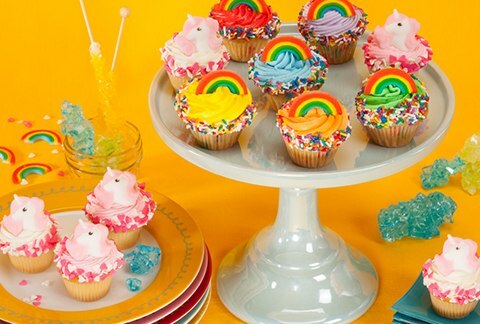 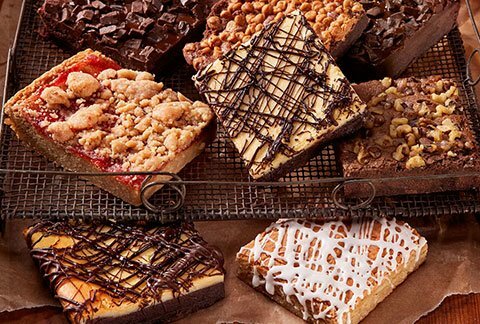 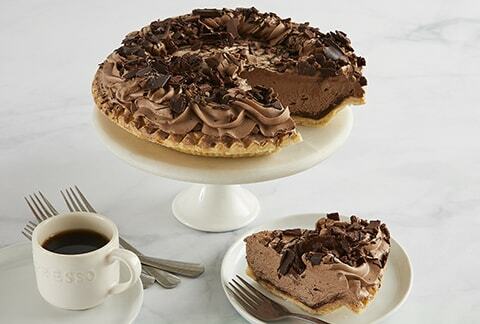 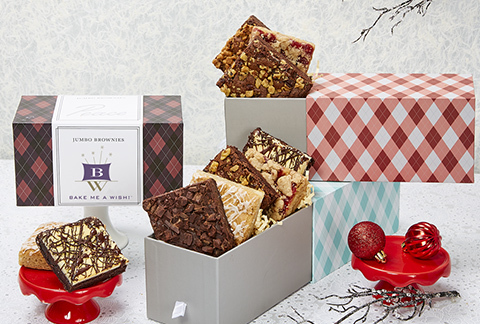 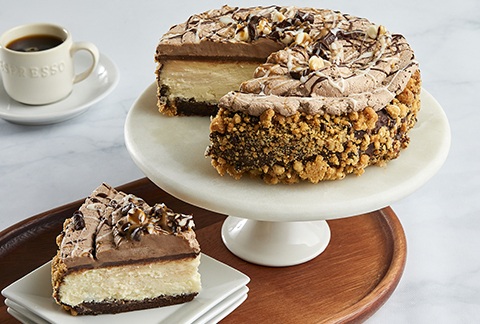 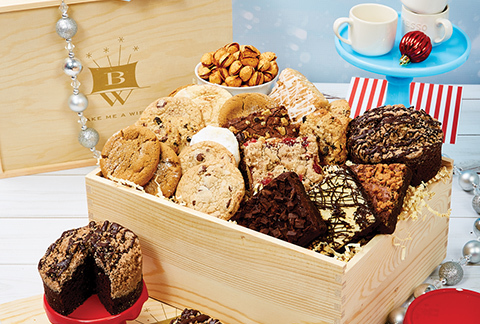 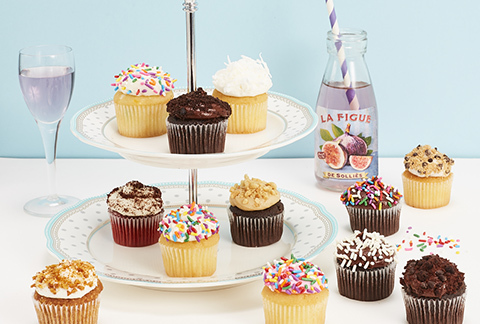 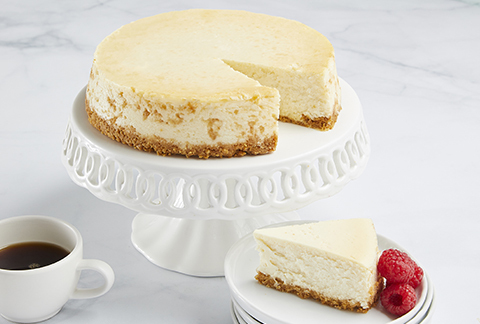 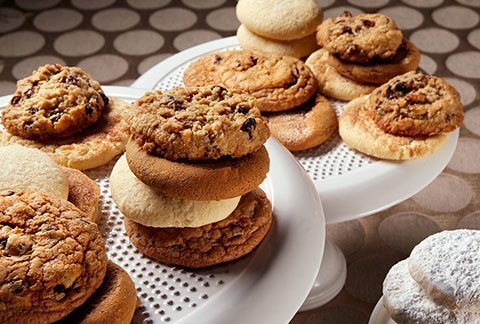 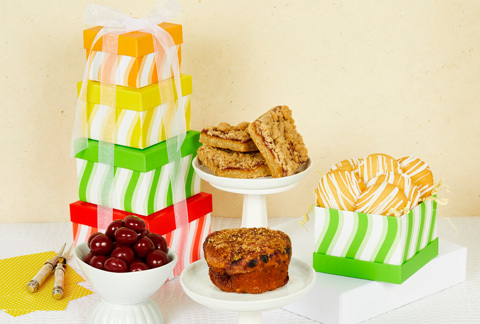 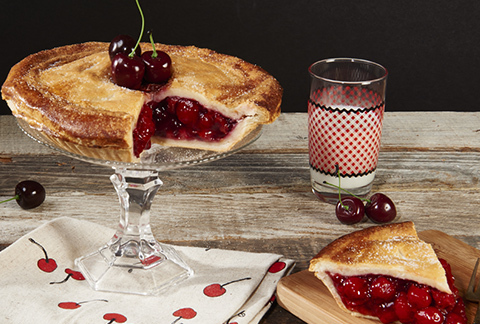 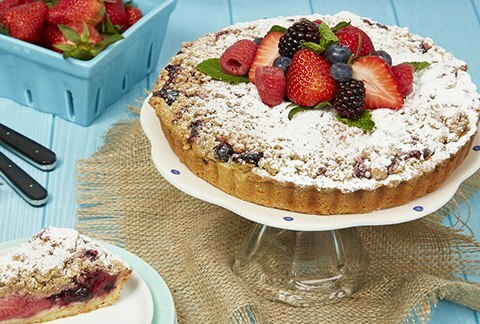 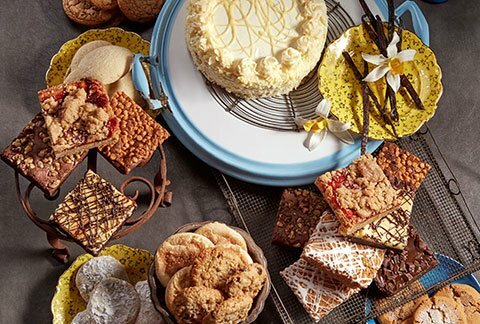 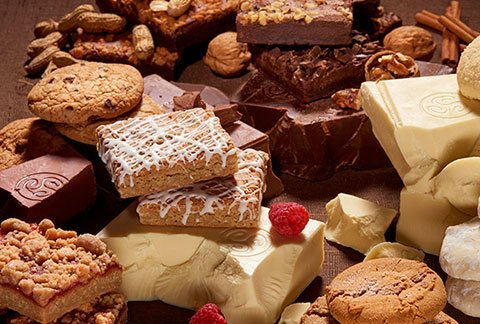 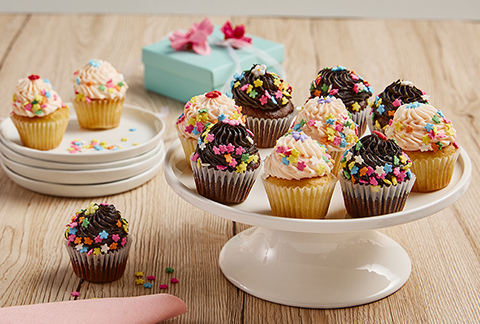 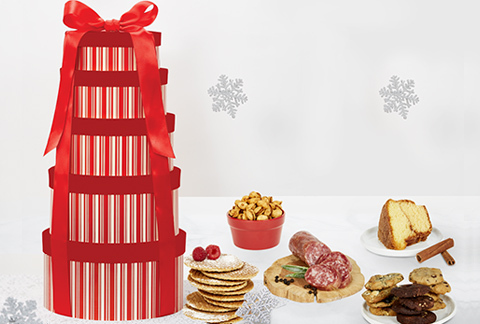 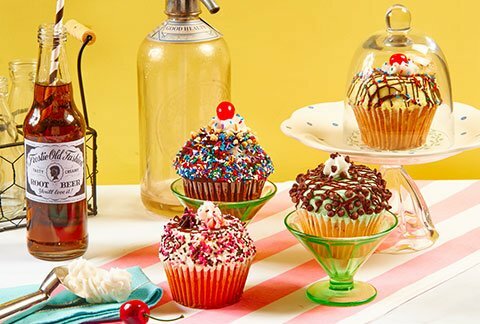 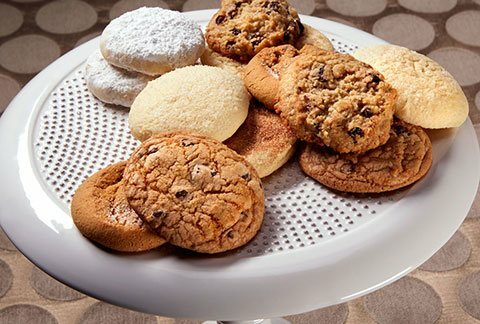 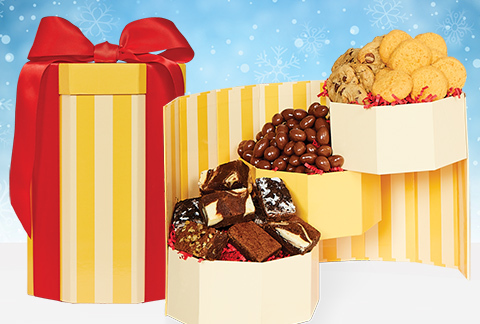 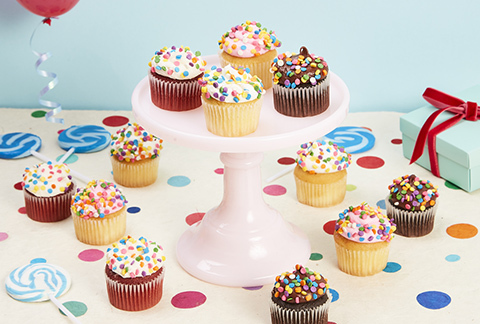 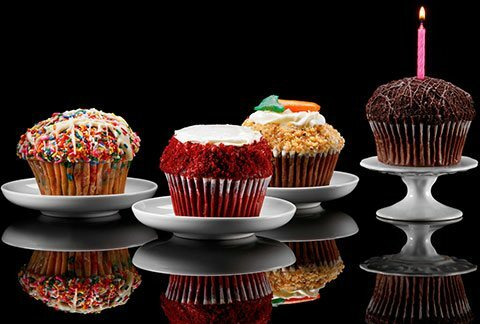 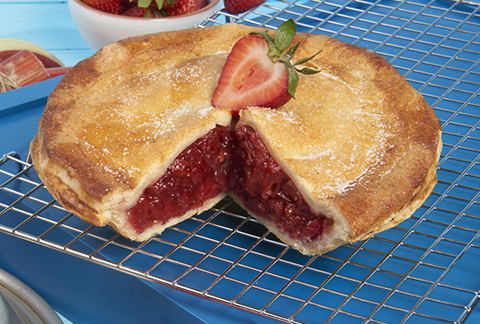 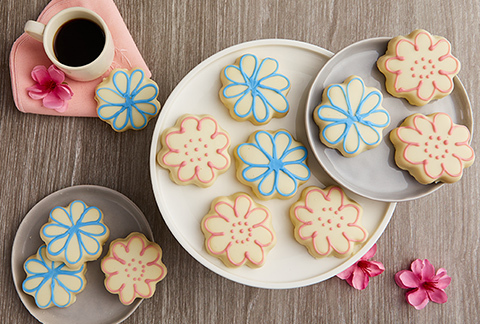 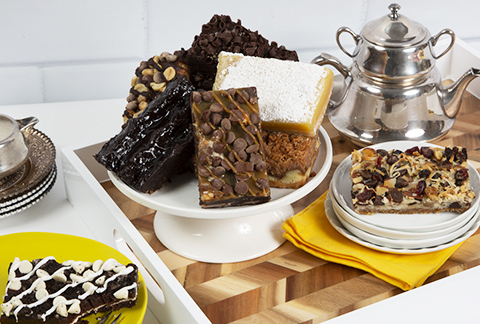 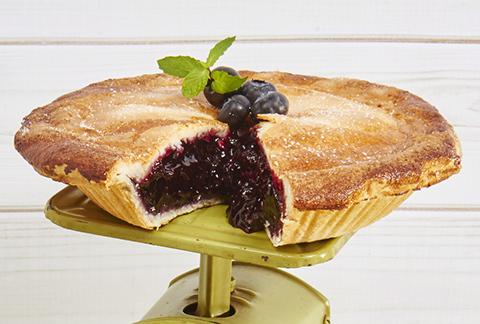 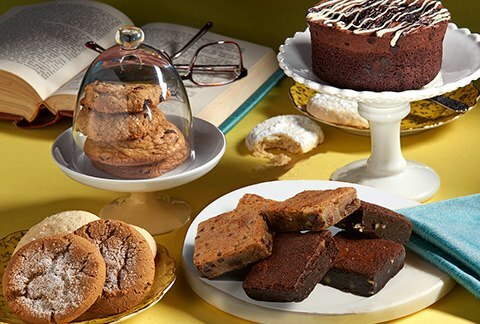 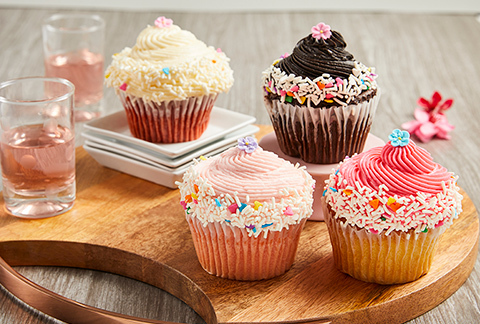 Send a Little Love with a Bakery Gift! 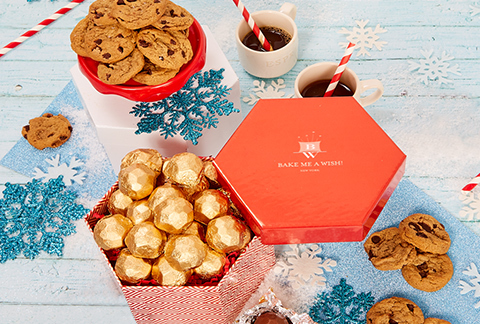 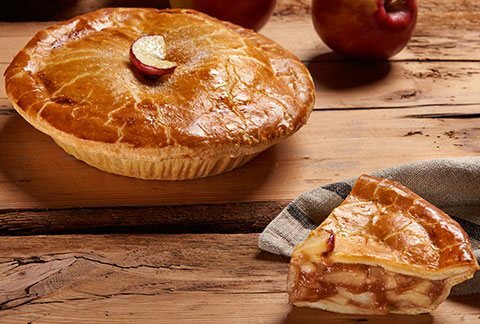 It can be difficult to choose the right gift to say I Love You, but the Bake Me A Wish! 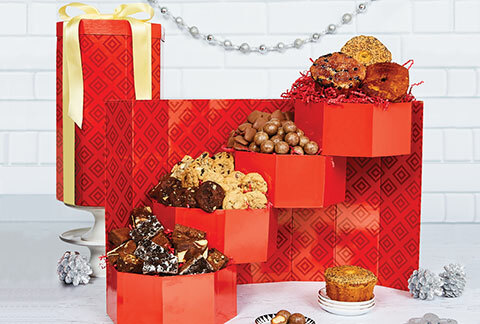 gourmet gift delivery is a great way to tell your significant other, friend or family member just how much you care about them. 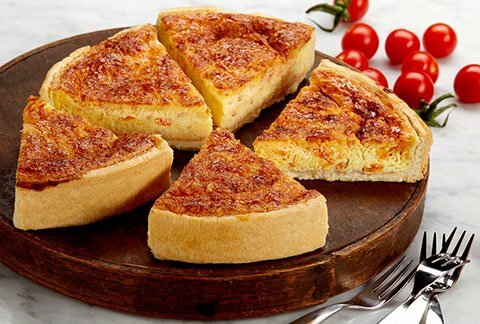 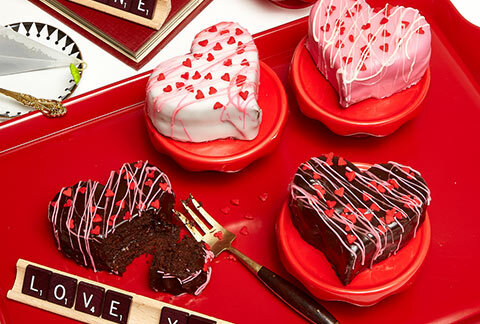 As they say, the way to their heart is through their stomach! 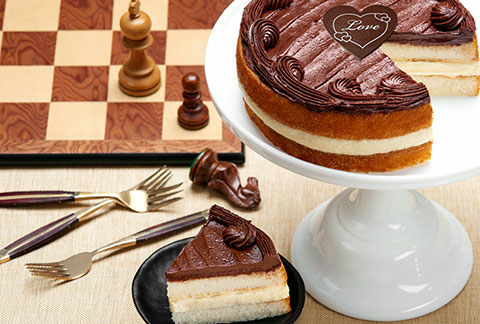 Each of our delicious Valentine's Day cakes include an imported Chocolate, heart shaped LOVE Plaque, LOVE greeting card that you can personalize and arrive packaged in an elegant gift box. 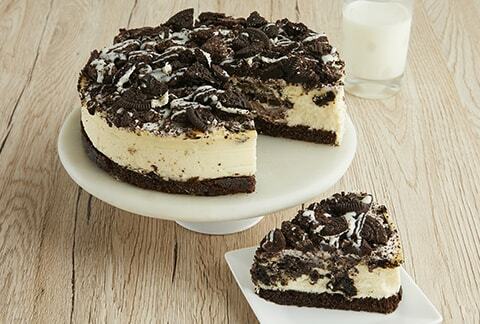 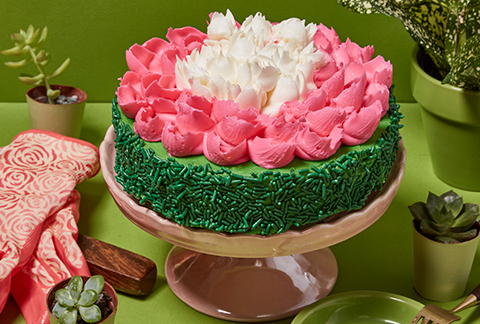 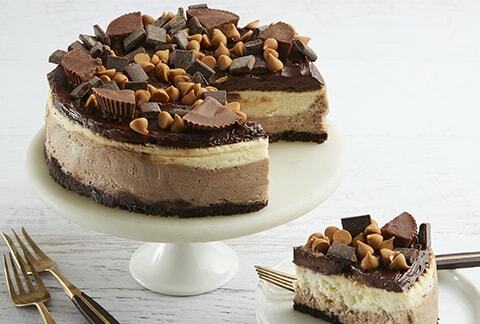 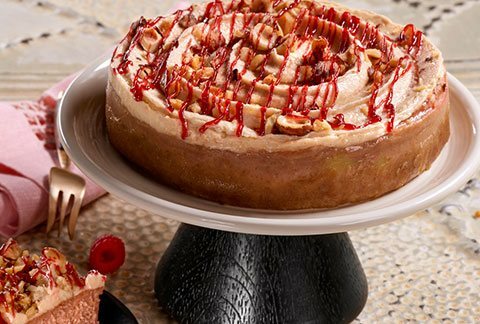 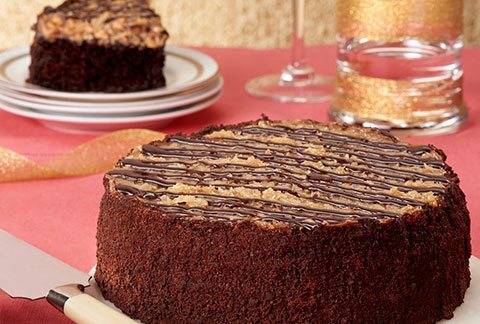 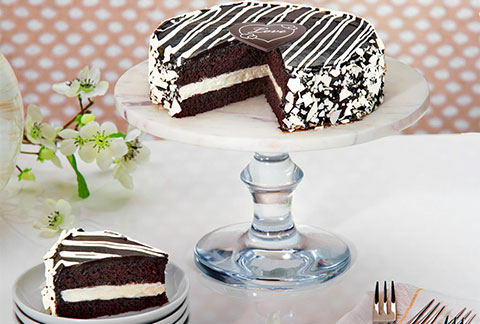 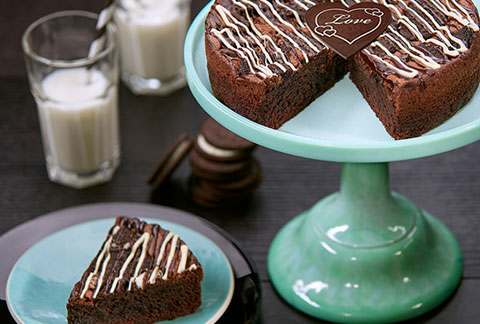 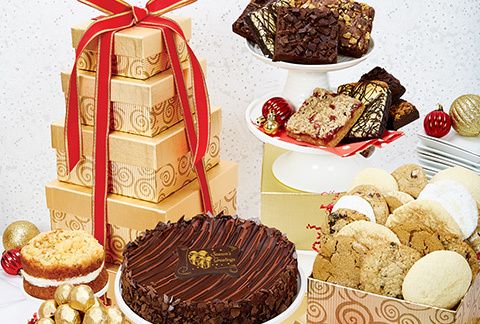 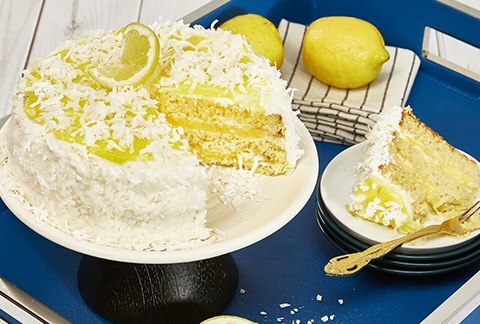 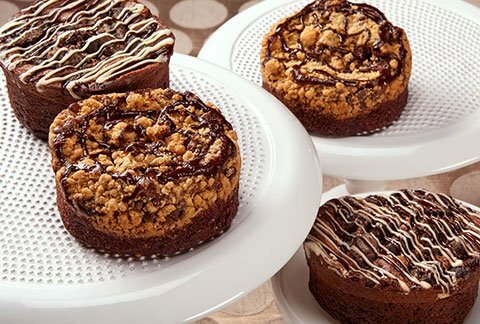 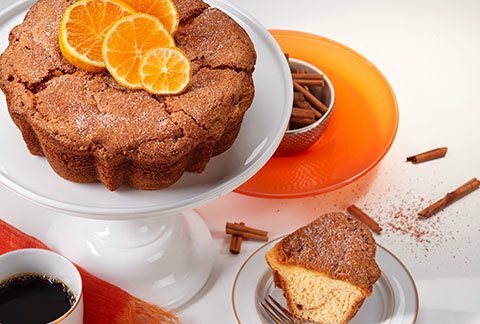 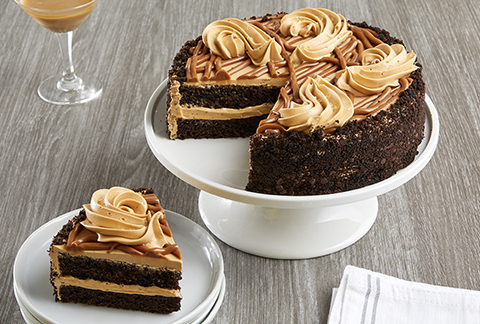 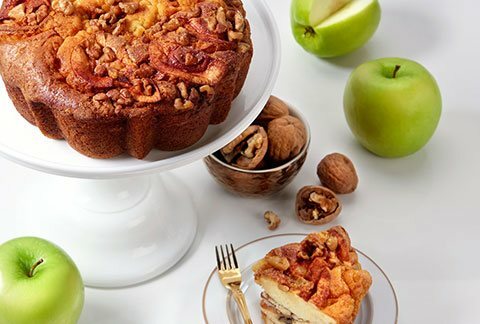 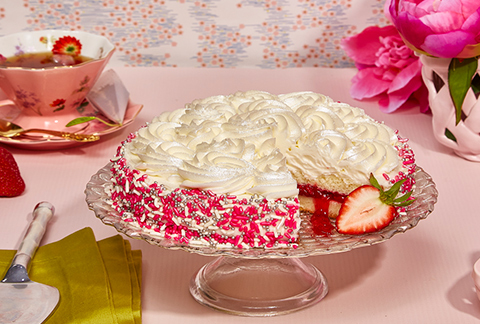 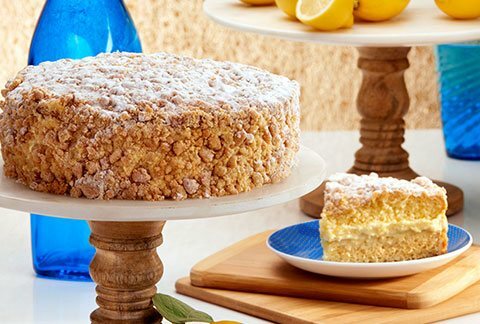 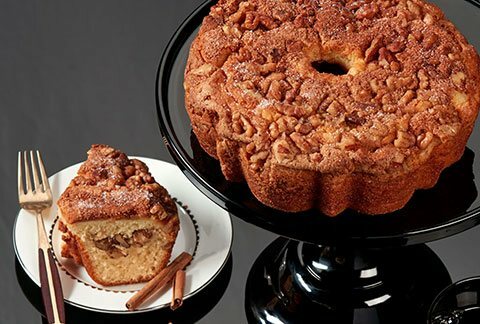 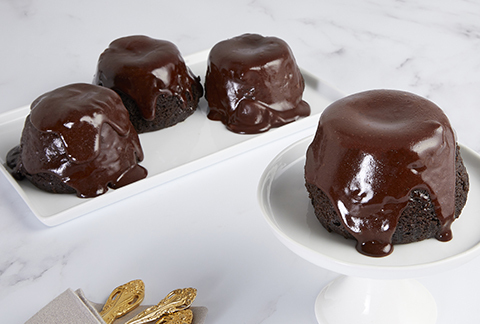 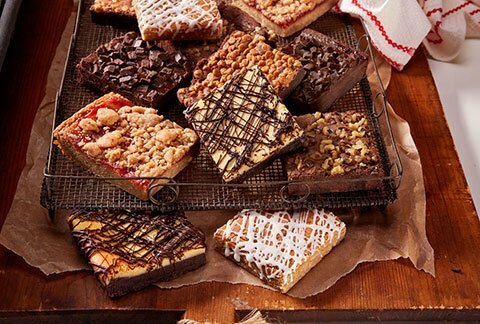 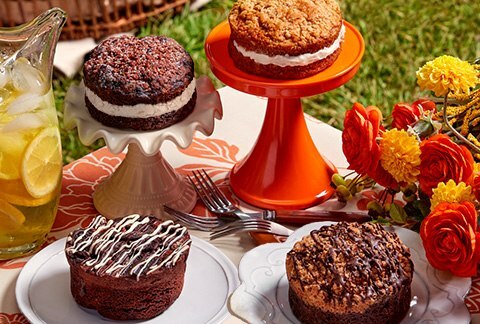 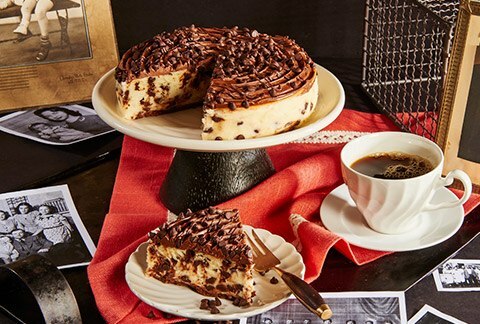 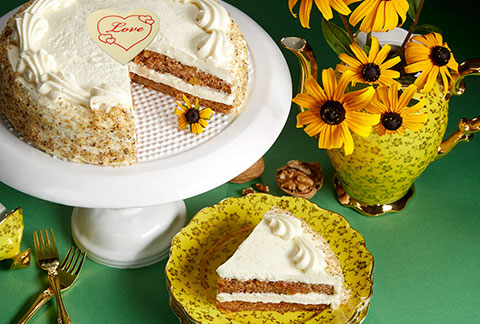 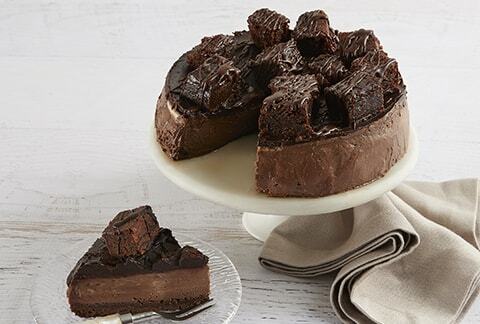 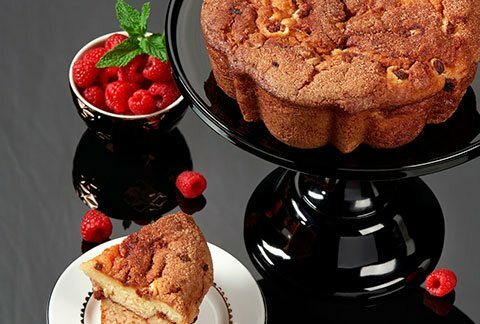 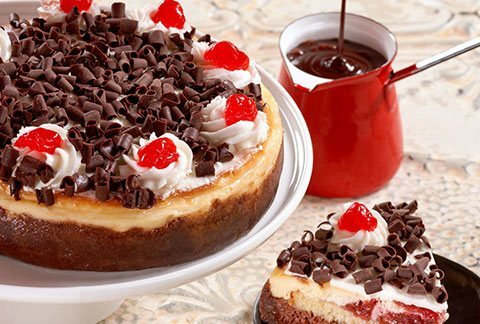 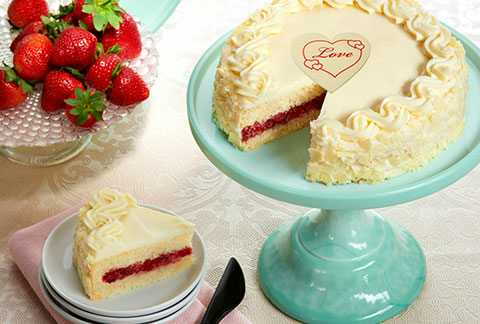 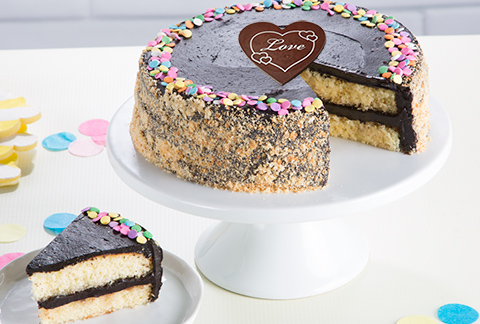 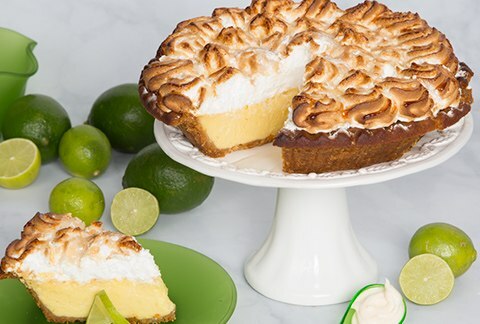 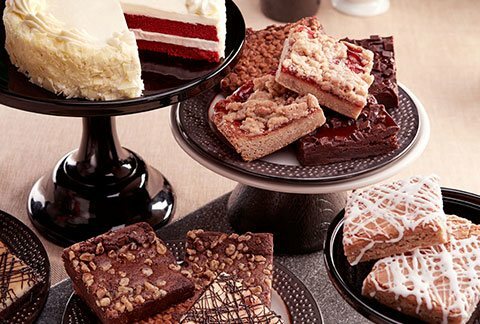 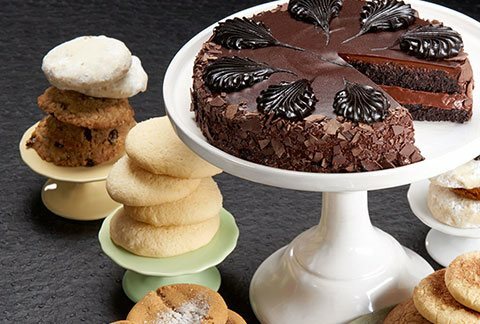 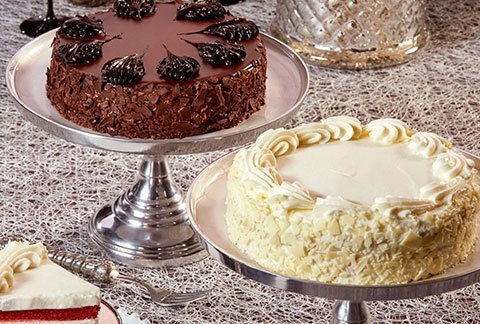 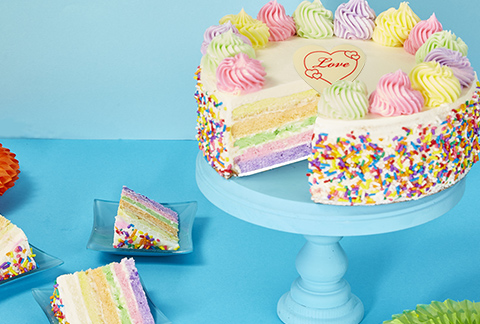 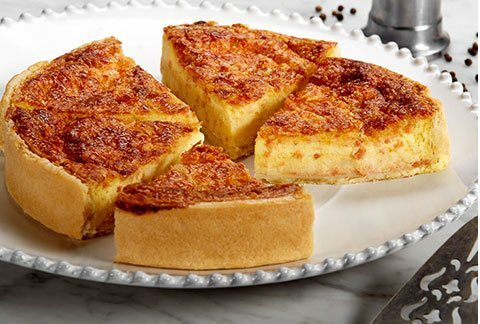 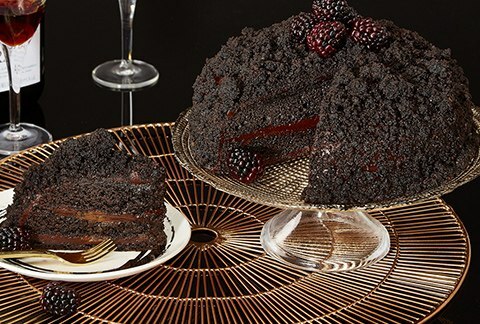 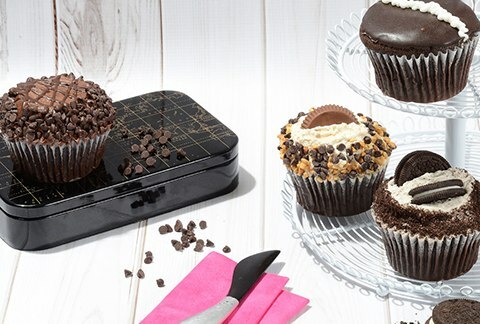 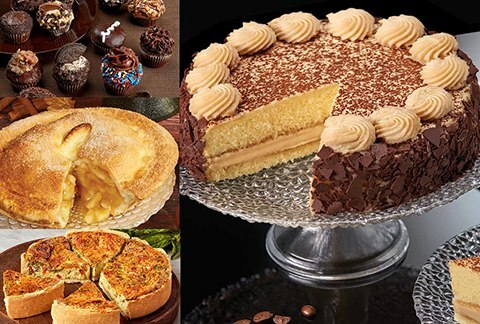 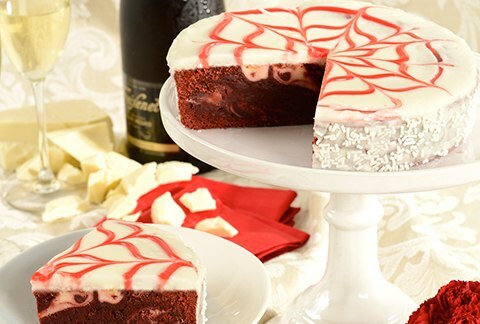 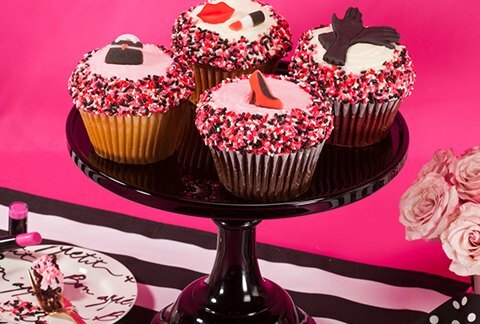 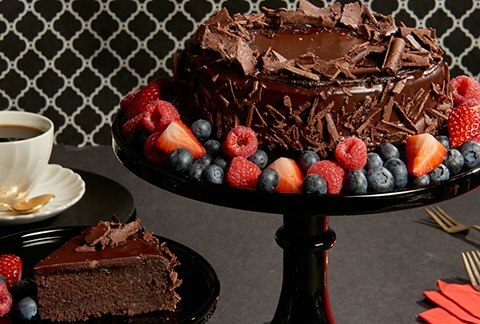 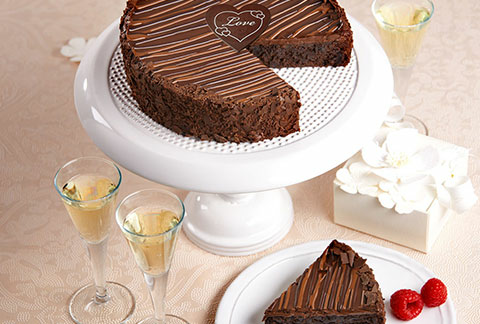 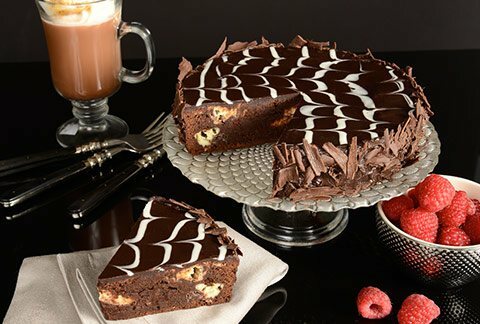 These delicious gourmet cake deliveries are perfect for Valentine's Day gifts too!